In particular, the FANG (Facebook, Amazon, Netflix, Google-Alphabet) stocks have been on a downward spiral amid third-quarter earnings season, falling as much as 10% from their top-of-the-world 52-week highs. The fabulous four plus one more, if you want to include Apple, have been leading the growth-fueled, decade-long bull run strength to strength, but now things have gone awry. 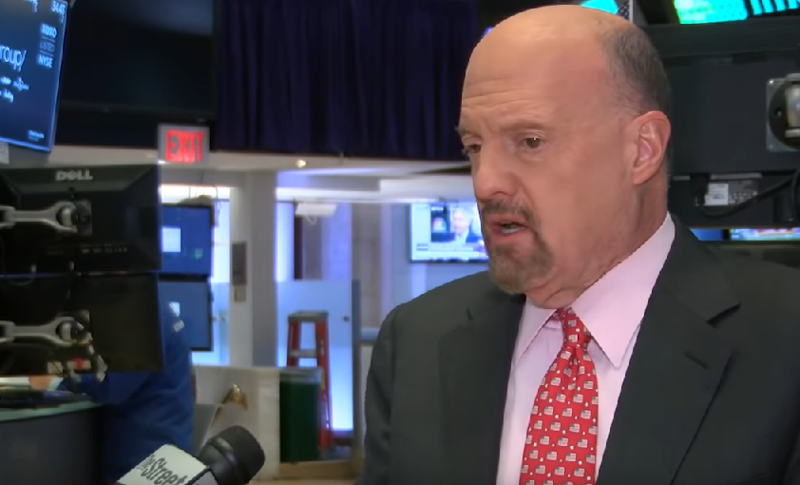 Nonetheless, the red prices in FANG stocks should signal a buying opportunity for investors seeking a value proposition in these tech giants, but Cramer is noticing otherwise.